Preheat your oven to 325F (163C). In a small bowl, whisk together non-dairy milk and apple cider vinegar. Let sit for about 10 minutes so the non-dairy milk curdles. In a large mixing bowl, whisk together the whole wheat flour, all-purpose flour, baking powder, baking soda and set aside. Grate the carrots and add them to a small bowl. Add the chopped pineapple, raisins and walnuts. In another large mixing bowl whisk together the sugar, vegetable oil, vanilla extract, cinnamon, nutmeg, salt and cardamom. Now whisk in the non-dairy milk mixture from step 1. Pour the wet ingredients into the bowl containing the dry ingredients and mix until just incorporated. Stir in the shredded carrots, pineapple, raisins and walnuts. Line a muffin pan with cupcake liners. Pour the batter into the muffin pan making sure the dough is filled up to the top of the pan and domed. Bake for 25 to 30 minutes or until an inserted toothpick comes out clean. 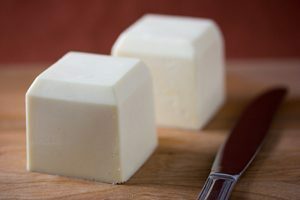 Pour the batter into a lightly oiled 8 x 4 inch loaf pan and bake for about 1 hour or until an inserted toothpick comes out clean. 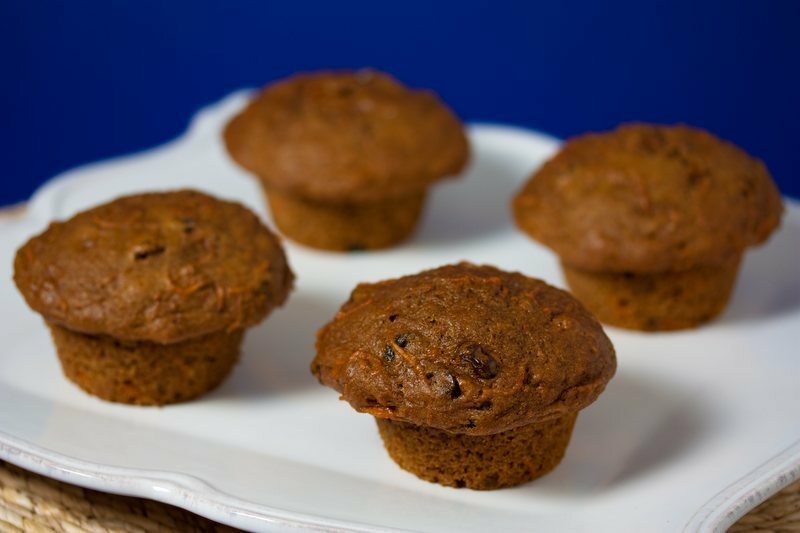 This recipe makes 1 loaf or 6 to 8 Vegan Carrot Cake Muffins. 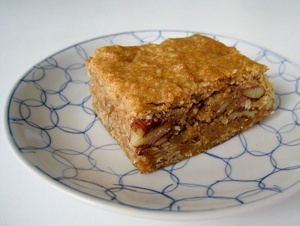 This is a tasty vegan baked treat with a great texture and lot going on flavor-wise. These instructions are laid out in a very helpful manner. These instructions inadvertently exclude the molasses that should be listed in step 4. I made a loaf, for which 325 degrees worked well. I question whether it would work equally well for muffins. The batter completely filled an 8x4 pan, making me question whether the recipe would make only 6-8 muffins. The 8 x 4 loaf 1 hour 20 minutes to cook, but perhaps it would cook in only an hour in a 9 x 5. The recipe also is available on AllRecipes.com. These carrot cake muffins are crazy good. I just found this website and signed up after I made the muffins because they turned out so wonderfully. I didn't want to lose the recipe! I made them as directed with the substitution of pecans because I had no walnuts. They are so moist and flavorful that my husband couldn't believe they're vegan. I like the idea another member suggested, making them as mini-muffins. I also have a baking pan that makes them just as muffin tops and I think they'd be outstanding. Thanks for the recipe. So glad you like the Carrot Cake Muffins GracieDea! Mini muffins for the win! thank you for the recipe Mattie! This was my first time baking! And it came out so nicely, my husband said it is the best muffin he ever had! I used a little more than 2 cups of carrot and substituted the pineapple (we didn't have it at home) with 2 cups of apple, same amount of other ingredients in the recipe and i made 15 muffins! We love them chilled...em...Thank you so much! 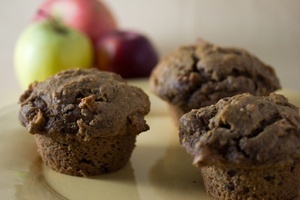 So happy you like the muffins LoveGreenMama! Thanks! 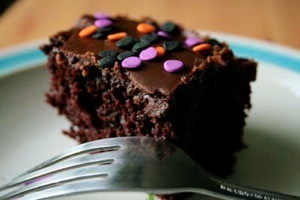 I just made these, and they are tasty and moist! I made a couple of changes to suit my preferences (like most cooks do it seems, to judge by the other reviews)--I used 1/4 cup oil and substituted a banana for the pineapple. So glad you enjoyed the muffins CJG! These muffins are delicious and I am not even a vegan; my son is. We made them together as he is trying to encourage me to try more vegan recipes. They take some time to make because of all of the ingredients and putting everything in separate bowls, but the result was definitely worth it. However, I wanted to put butter on mine! Actually they need nothing extra. 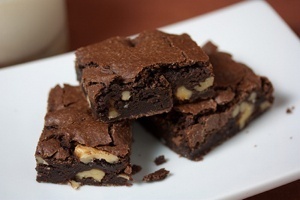 Thanks for sharing this scrumptious recipe. I am serving them for brunch on Christmas morning! So glad these muffins worked so well for you and that you decided to share them on Christmas morning Laurie! Thanks for sharing! We love these muffins. 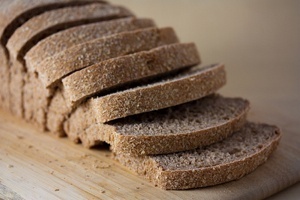 Made them 100% whole wheat that I grind myself. However when I triple the recipe (gave them to all our neighbours who loved them too) I get about 100 mini muffins. I made a triple batch of these and triple batch of pumpkin and got 170 muffins about 100 mini muffins and 70 large ones. Wow! That's so cool that you grind your own flour edc413. I can't wait to start doing that myself. 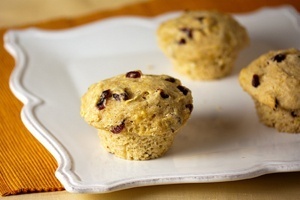 So happy these muffins worked so well for you! Thanks so much Sara! So cool to hear that these muffins made a good impression in Dubai! 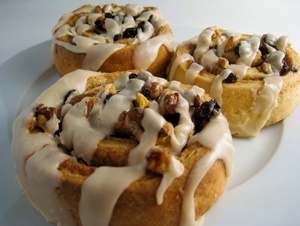 These turn out beautifully with just the right amount of raisins, walnuts and pineapple. They also make excellent cupcakes with a dollop of shipped coconut cream on top! So happy you like them Bev! I'm actually about to eat a muffin with coconut cream on top so I can relate! Used spelt and agave - Yum! I made some substitutions and used what I had. The cake still turned out mouth watering good!! Yum!! Will definitely make this again. Hi Lata, Wow, that's great this worked out so well with spelt flour! The other ingredients sound awesome too. I just made this recipe and I noticed you left the flax out of the ingredient list but mention to add it in step 4. Hi Jacqui, Good eye! I just fixed it. 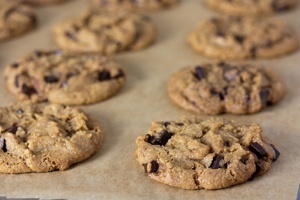 This recipe doesn't need flax meal because of the binding properties of the molasses and pineapples. Thanks for your input and hope it worked out for you! I LOVED this recipe! I used dried cranberries instead of raisins as I had none and doubled the batch to make a big loaf and it took about 90 minutes to cook through. It was delicious with a perfect blend of spices and fruit. This one is a keeper! I made the carrot cake muffins a few days ago. My husband is vegan for the next month, so I was looking for some recipes for to-go breakfest items. I was quite skeptical, as I had no idea how the carrots would work with the other ingredients. 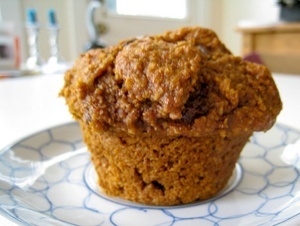 However, these were one of the best muffins I've ever had (vegan or otherwise)! 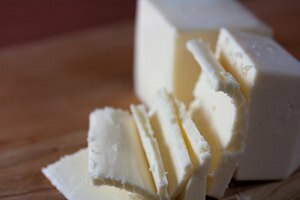 Most of the tastiness is due to its inherent moist texture. I would like like to point out that I used 1/2 teaspoon of ginger instead of cardamon and omitted both raisins and walnuts. It was still good! Glad this worked out for you Gerri! Thanks for sharing your variation!